There is no doubt that Dubai has been one of the most surprising cities in the world over the past 30 years, rising up from the sand in a state of constant re-invention. DAVID WESTLEY: Dubai has been one of the most surprising cities in the world, rising up from the sand in a state of constant re-invention. Dubai World Expo 2020's latest video in its bid to hold the World Exhibition in 2020. 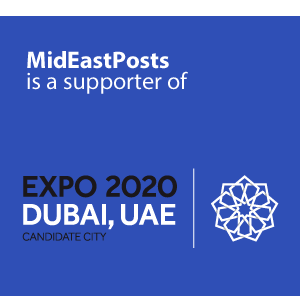 MidEastPosts.com is a firm supporter of bringing the Dubai World Expo 2020 to the region. 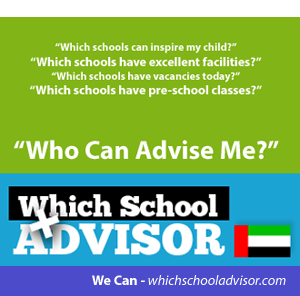 We believe turning the world’s spotlight towards the Middle East is a way to challenge the many stereotypes that exist of its peoples, culture and ambitions.